List of top engineering entrance exams which will prove to be very much handy for all the science students who want to appear Various National and State Level engineering entrance exams for engineering, these exams are conducted almost every year. The entire list of Engineering Entrance exam that are going to be conducted in 2017 are given below. 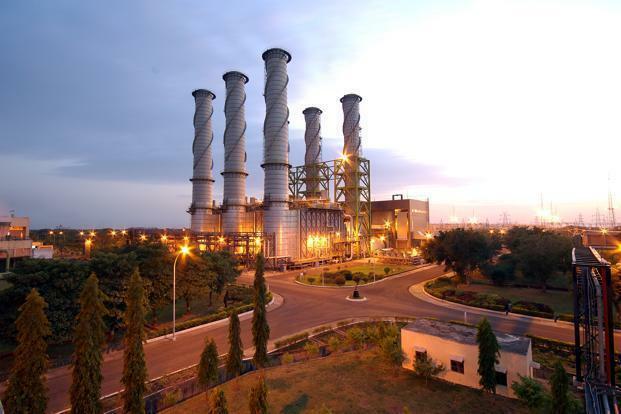 please go through the below list of Engineering entrance exams. This list of exams follows most by state as well few national level entrance exams for students, as most of students are more interested in their own state level exams, this list of Engineering entrance exams will be an exclusive for all of you. Joint Entrance Examination (JEE) is an all India common engineering entrance examination conducted by CBSE for admission in various engineering colleges. For more information one can visit jeemain.nic.in. EAMCET (Engineering, Agriculture and Medical Common Entrance Test) and AP PolyCET (Andhra Pradesh Polytechnic Common Entrance Test) are two main state level engineering entrance exams in Andhra Pradesh. 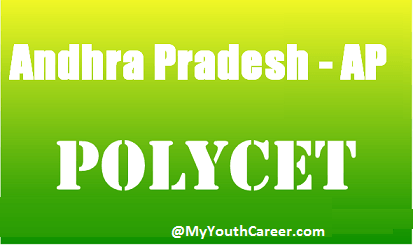 Visit apeamcet.org and polycetap.nic.in for more details. Assam CEE (Assam Combined Entrance Exam), Assam Polytechnic (PAT)arefordiploma courses in the field of engineering, technology and office management courses for the colleges in Assam. For detailed information visit assamcee.in and dteassam.in. 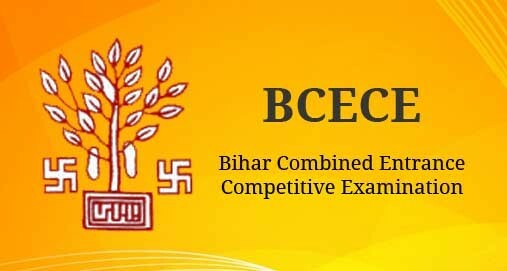 BCECE (Bihar Combined Entrance Competitive Examination) and Bihar Polytechnic Examare state level examsorganized by BCECEB (Bihar Combined Entrance Competitive Examination Board). For further information students can visit bceceboard.com. CG PET Chhattisgarh Pre Engineering Test) and CG PPT (Chhattisgarh Pre Polytechnic Test)are some of the exams for getting admission in engineering colleges of Chhattisgarh. For more information one can click on cgdteraipur.ac.in. Delhi CET (Common Entrance Test)is an entrance test for under graduate diploma courses in engineering .The complete information about this exam can be availed from cetdelhi.nic.in. 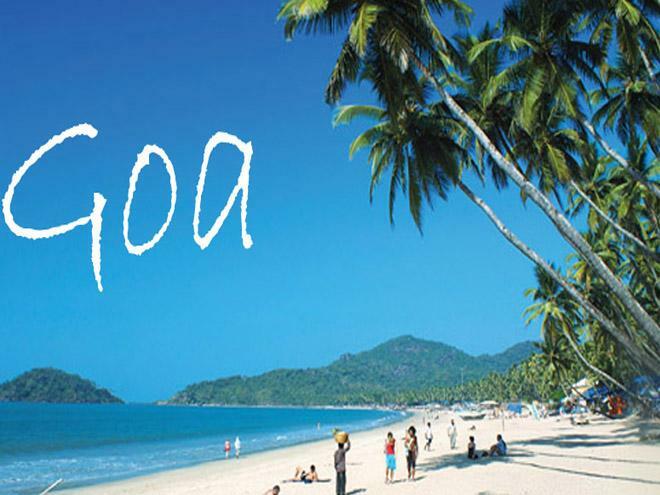 GCET (Goa Common Entrance Test)and Goa Polytechnic are the two exams conducted for admission in various diploma courses in engineering and technology. Detailed information can be downloaded from dtegoa.gov.in. Haryana DET (Diploma Entrance Test) is one of the important exams conducted byHaryana State Technical Education Society every year for admission in engineering courses. For further information please visit hstes.org. HP PAT (Himachal Pradesh Polytechnic Entrance Test) is a state level exam for various polytechnic courses offered by the state government. Students for further information can visit hptechboard.com. JCECE (Jharkhand Combined Entrance Competitive Exam)andPECE (Polytechnic Entrance Competitive Exam)are the entrance examzfor various UG courses for engineering and non engineering streams in Jharkhand. Further information can be availed from jceceb.jharkhand.gov.in. COMEDK (Consortium of Medical, Engineering and Dental, Karnataka), KCET (Karnataka Common Entrance Test) andKarnataka Polytechnicare various entrance exams for the under graduate courses. For detailed information one must visit comedk.org, kea.kar.nic.in, dte.kar.nic.in. 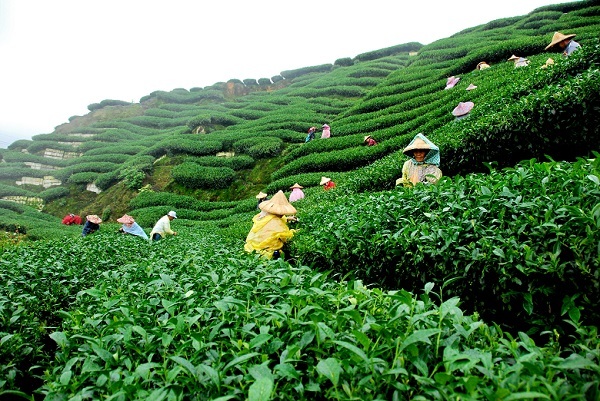 KEAM (Kerala Engineering, Agriculture, Medical)and Kerala Polytechnic are the two state level exams of Kerala. For more information one needs to visit cee-kerala.organd tekerala.org. MP PPT (Madhya Pradesh Pre Polytechnic Test) entrance exam is for various engineering courses for Madhya Pradesh colleges. Visitmpppt.infor more information. Odisha DET (Diploma Entrance Test)entrance test is a state level exam for Orissa. Visit dteorissa.gov.in for more information. PTU-CET (Punjab Technical University Common Entrance Test)is a state level entrance examination for the admission in various undergraduate courses.One can visit punjabjet.infor extra information. UKSEE (Uttarakhand State Entrance Examination) and Uttarakhand Polytechnic (JEEP).These exams are conducted by the Uttarakhand Board of Technical Education Roorkee (UBTER). Detailed information can be collected by ubter.inand uktech.ac.in. WBJEE (West Bengal Joint Entrance Examination)is a state level examination in West Bengal. For complete information please visit wbjeeb.in. So, now you have all the important list of engineering entrance exams according to the states as well. 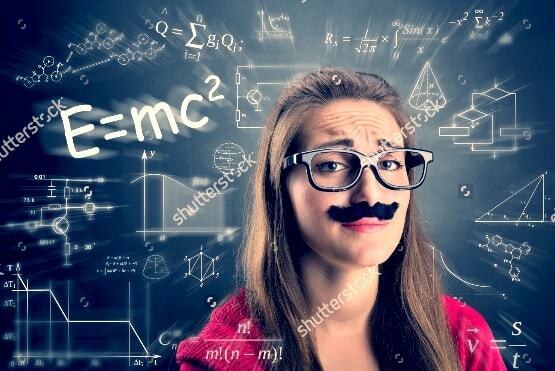 Now you know which engineering entrance exams for engineering you should pitch you. Its time for you to buckle up your preparations and hit the bulls eye for the same. For any further query you can comment below.